If you haven’t been noticing any updated blog posts here, that is because with the transition to our new website Super7HQ.com, we felt it was time to move our blog along with it! You can now find out about upcoming toy releases, new T-shirt designs and future events all at Super7HQ.com/News. This blog will serve as an archive for older news from October 2015 and on. Get decked out in the latest and greatest retro-wear with three new shirts from Super7. Skate the gnarly terrain of Eternia with the Orko Ripper! And when you’re all done shredding Snake Mountain, level up with the 30 Lives tee and defeat the evil Red Falcon. After that you can warm up in the cool evening air with the Mega Man embroidered sweatshirt. Orko Ripper – Available Now! 30 Lives – Available Now! Mega Man Embroidered Crewneck – Available Now! The Silver Phantom Alien hides in plain sight! No one is safe from the horrifying creature’s menacing jaws. Available from Super7 at DesignerCon 2015! 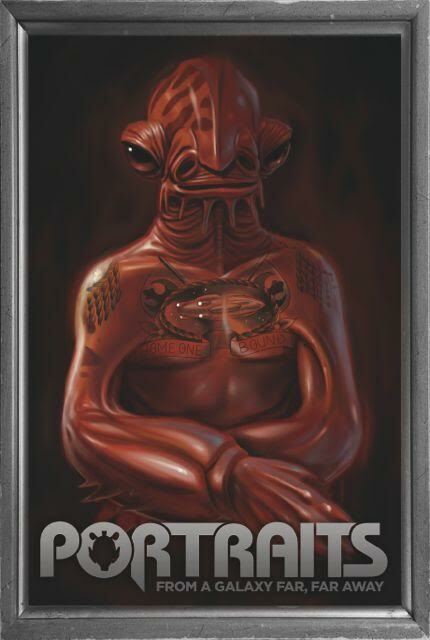 Certain doom for the Nostromo Crew is cast in crystal clear soft vinyl with silver paint rub. Two ghastly, ghostly versions are mysteriously scattered among the Nostromo Spaceship! Which will you find? 4″ tall vinyl figure comes packaged in deluxe window box package, available at DesignerCon, booth #406. $50 ea. Artist Extraordinaire Jason Edmiston and Super7 are returning to Eternia! Journey to the land of the Masters of the Universe with a brand new set of prints. Now you can have the Power of Castle Grayskull and the sinister Evil of Snake Mountain for your very own! The set of two 12″ x 16″ signed and numbered Castle Grayskull and Snake Mountain giclees are printed on heavy, textured, acid-free paper using archival inks perfectly matched to the vibrant colors of the original acrylic painting by Jason Edmiston, in an edition of 100 sets. Printed by Dave Correia. Available Black Friday, November 27th, 12noon PST, at super7store.com, $60 per set. DesignerCon, the coolest collection of creators in the world is fast approaching! Come visit us at Booth #406 to check out our newest Action Figures, M.U.S.C.L.E., t-shirts, soft vinyl figures and more, November 21-22 at the Pasadena Convention Center. Look or the release of these hot new soft vinyl figures! Blue Beast Mongolion – The Sinister Scoundrel of the Snakes of Infinity is cast in blue and pruple marbled vinyl with yellow, pink, metallic silver, and dark blue sprays. Designed by the one and only L’Amour Supreme. $65 ea. Kandy Kaiju – The Kandy Kaiju Choco-Crew features the three adorably animated avatars of the sweetest part of the meal – dessert! Foster is cast in brown vinyl with orange colored cream filling, Pie Guy is case in brown and tan vinyls with a white whipped cream moustache, and they are joined by meltin’ Milton, slowly spilling his ultra-dark chocolate ice cream down all over his chocolate waffle cone head. $25 ea. Super7 is teaming up with SF Station to awaken the force in one lucky winner! One fortunate Jedi or Sith in training will receive two tickets to see Star Wars: The Force Awakens one day before the official release on December 17th, along with a Super7 Prize Pack of the coolest Star Wars gear around! Shane Turgeon, author of The Force in the Flesh Volumes I and II, is pleased to announce Portraits From a Galaxy Far, Far Away; the most innovative and provocative Star Wars-inspired art show this side of Hyperspace! 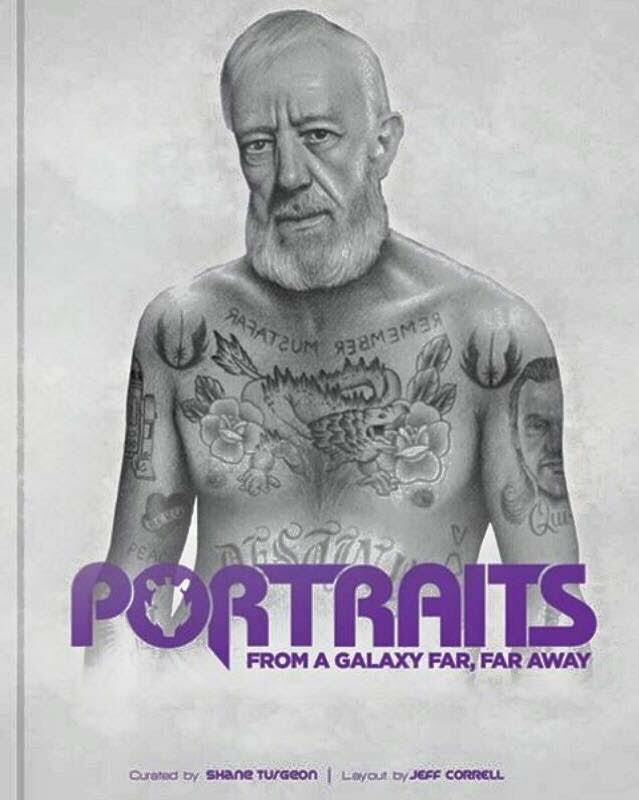 Approximately 45 artists, many of whom who have left an indelible mark on the history of tattooing and several who have been featured in both volumes of The Force in the Flesh have put together incredible works of art that ask the question: what would characters in the Star Wars universe look like heavily tattooed? And what would their tattoos look like? The answers to these questions will be unveiled in Portraits From a Galaxy Far, Far Away – a gallery show opening November 20th, 2015 at Super7. The artwork from the show will be collected in a limited edition exhibition catalogue available for pre-order now!